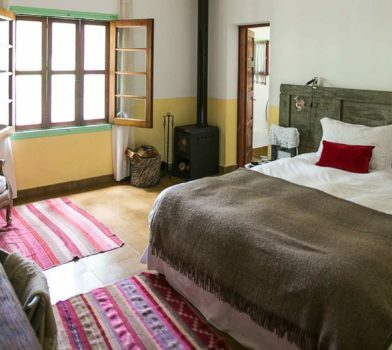 Who hasn’t dreamed of their own property in Argentina ? Your dream can now come true in renting the entire Estancia El Colibri. you can enjoy a unique experience as you get away from the daily routine and rediscover nature. Up to six people can enjoy a unique experience in the middle of the 420 hectare property.